Photography business software is a great tool to have if you are a professional photographer. These photography software programs enable you to run your business much more smoothly. They have various features like maintenance of client contacts, delivery dates, shooting schedule, etc. Below are the list of top 5 software applications which can help you in your photography business. The Agave SPS is a stock photography business software designed to help photographers with the financial side of their business. This software program provides you with access to several types of financial documents that you will need in your photography business including invoices, annual and demand reports. With the Agave SPS, you can easily track payments and estimates to any proposed or future project. This program also helps you record any expenses to help you balance your books without the need for professional help. 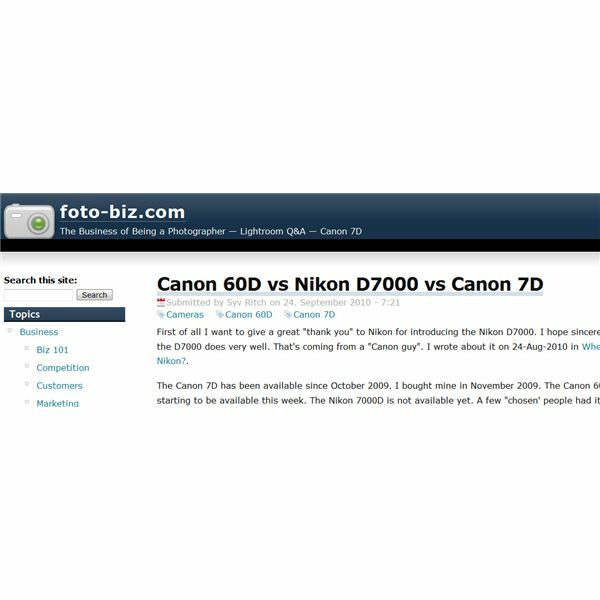 FotoBiz, on the other hand, is a photography business management software. This easy to use professional photography software program was designed with the freelance photographer in mind. It allows photographers to deal with the day-to-day operational tasks that often come with having your own business. Developed in the 80s, this management software program has evolved into one of the leading business software programs in photography. FotoBiz includes a program that allows you to create quotes for stock photography, invoices, as well as estimate rates for any photography assignment based on a standard pricing guide used by professionals. The software also allows you to keep track of all the photos you have taken by filing them systematically, making it easier for you to search any photo you have in stock. Aside from this, FotoBiz has a system that allows you to create over 100 different documents you need on your operation, including contracts, thank you notes, collections, reports and labels. 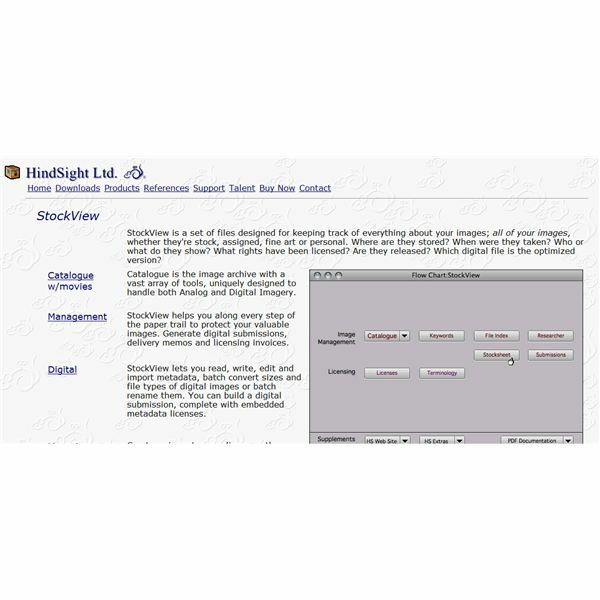 StockView is another great software program that can help you with the management side of your photography business. Aside from helping you with different documents in your operation, the StockView software can also help you track, not only your photos, but your photo equipment as well. The equipment database in this software program allows you to input when the equipment was bought, where it is, the price, as well as the serial numbers. The database also allows you to create a packing list that includes the weight of the equipment which is useful for any location shoots. 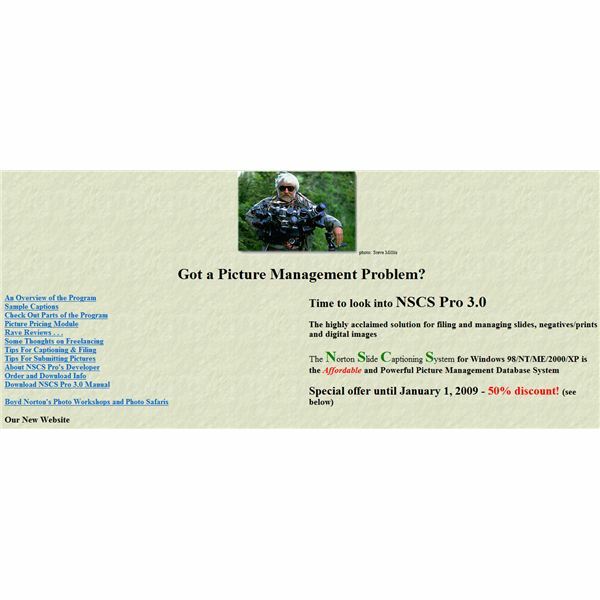 Aside from the same features as the other three photography business software programs mentioned above, the NSCS or the Norton Slide Captioning System, allows you to print your contact sheets for any promotional mailings you want. The newer version of this program even allows you to create a contact list of clients that you want to email. Many professional photographers use more than one type of photography software to help them with their business. 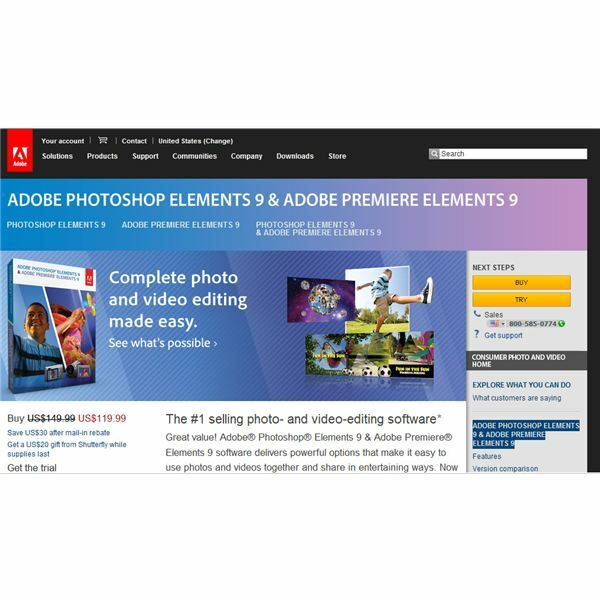 The Adobe Photoshop Elements is one of the best professional photo editors on the market today. This software program was designed specifically for photographers allowing them to edit, create and organize their photos without any difficulty.